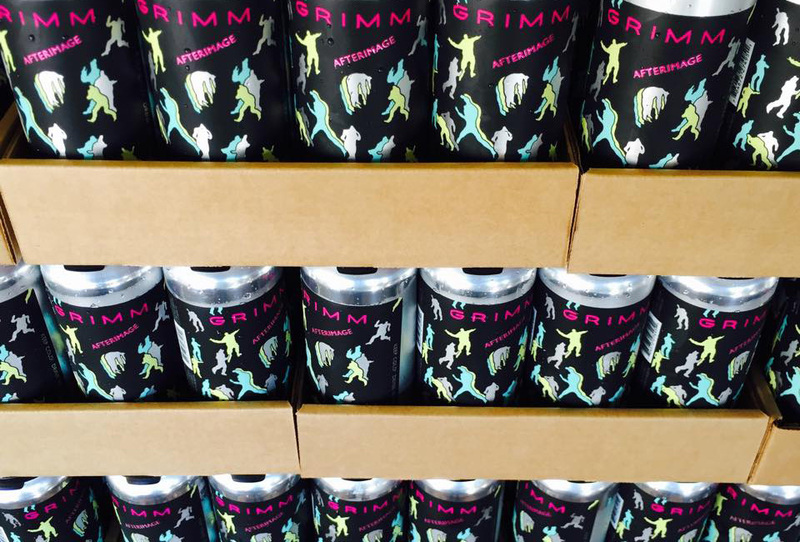 Grimm announced via Instagram that two canned double IPAs will drop in NYC this week. 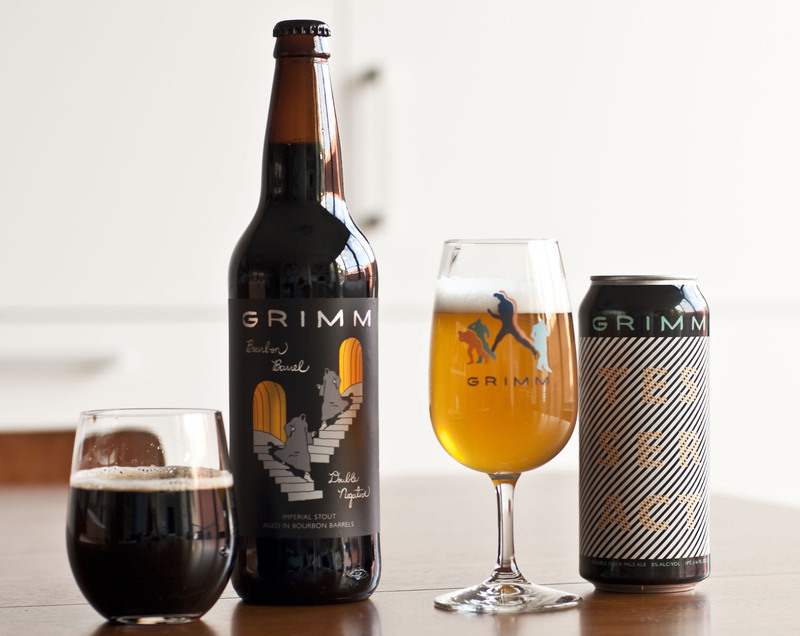 Grimm Lambo Door and Pulse Wave are set to hit shelves over the next few days. 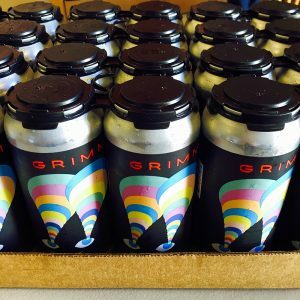 The comments section on the Instagram post contained many concerns about the availability and price of Grimm cans, with many users reporting that $8 – $10 cans are not uncommon at retailers. 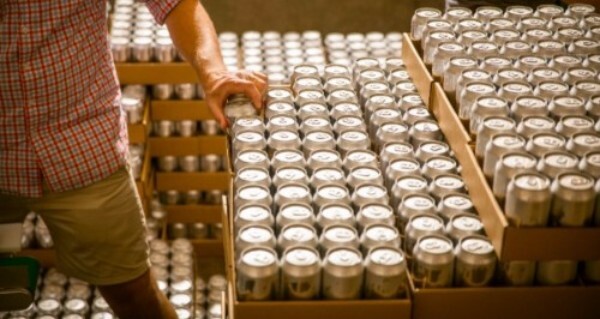 Pricing debates are frustrating to us because we charge $2.10 per can. There are downstream charges from the distributor (bringing the cost up to ~$3/can) and then the retailer. 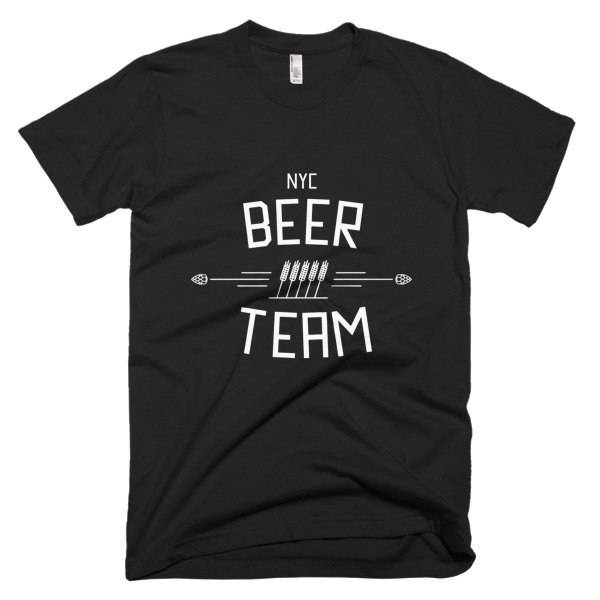 We think the retail price should be <$5. Any price complaints should be directed to the retailer. IMO reports of price gouging tend to be a bit exaggerated, often these alleged $8-10 cans are bars serving drinks on premise. When we have our own brewery we’ll have power to set firm prices; until then we can state with transparency what we charge and what we think is fair. 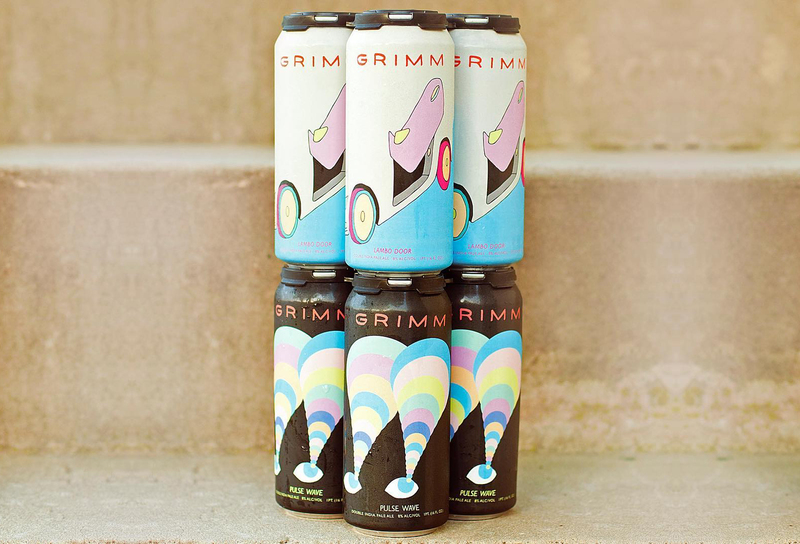 Fortunately, Grimm confirmed that when they open a brewery (which we speculated about earlier this month), they will have more control over pricing as they’ll be able to sell directly to consumers. Lambo Door and Pulse Wave should be hitting shelves over the next few days, so keep your eyes (and wallets) open. Information on where you can expect to find the cans is below. Baller Equinox-based double IPA. Yellow-orange and hazy; lasting snow-white head and lacing. 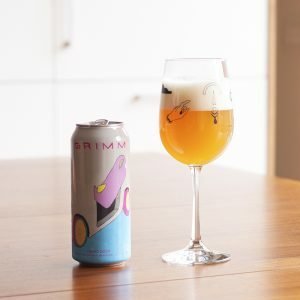 Quintessential Grimm DIPA tropical aromatics. Dry and bracingly hoppy on the palate, with big fruit notes of peach, orange, and pineapple. Soft tingles of chive and green, resinous hoppy flavor. Some surprising spearmint/wintergreen notes make an intriguing appearance. Finishes with a firm, clean, and lasting bitterness. Drink now, no hoarding, etc. 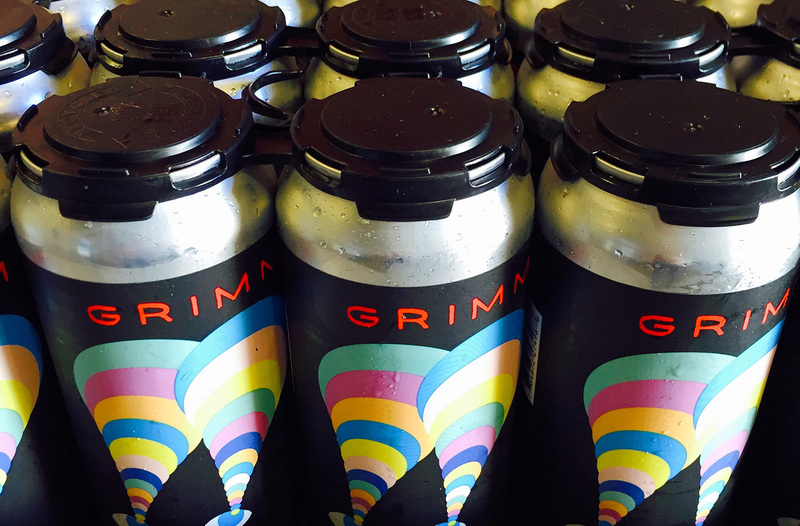 Note: the list of locations below was given by Grimm in a previous can release. The information may not be 100% accurate for this release. Brooklyn Farms Associated 1125 Fulton st.